Jerry Berg, aka YouTube channel sensation Barnacules Nerdgasm, understands your struggle. He really does. See, Berg is a Duvall dad who totally digs technology (he has more than 700,000 channel subscribers) but doesn’t want you to buy your fourth-grader a drone that will be destroyed in a crash five minutes after Christmas morning (or gets you sued for property damage). We talked to Berg about three of the hottest trends in tech and how to find the right version for your family. Job skill? Now our ears are perked. “It’s great for hand-eye coordination,” Berg adds. 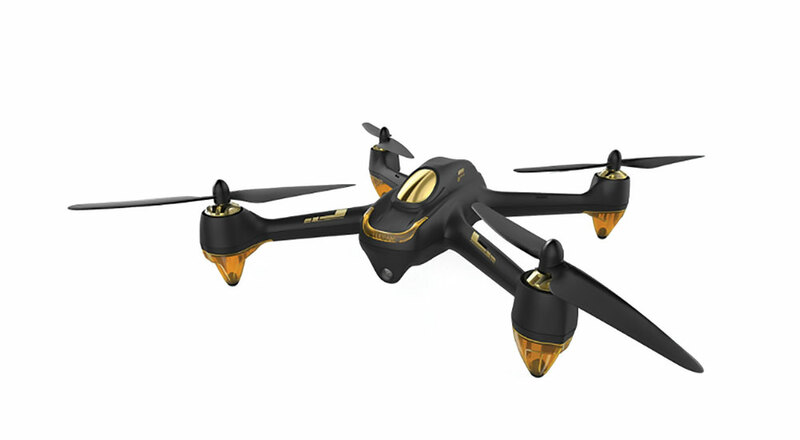 There are two front-runners that Berg recommends, one for younger kids looking forward to their first drone experience, and the other for more mature users. For an older child or adult with better coordination, try a drone on the lower end from tech company DJI, ideal for outdoors and with much longer ranges than the nanos. “They can do damage, and you have to respect them,” Berg says. These drones use satellite networks to orient themselves and hold themselves in space, which is good if your kid panics while using it and loses control. Plus, a “home” button brings the drone back. “Anybody doing any gaming needs a laptop which has dedicated GPU [graphics processing unit],” such as Nvidia, Berg says. Machines that fit this bill still vary widely in features and price, and include machines such as the Dell Inspiron 7000 series and those made by Origin PC, Razer and Asus that are often marketed as gaming laptops. Berg suggests consulting PC Magazine, a trustworthy source for comparison shopping. One essential tip Berg gives: Always get the warranty! Virtual reality (VR), like most technology, is available in a vast range of durability and cost. For new users, Berg recommends that parents start with a cell phone and VR adapter, such as the Samsung Gear VR, which works with an Android app (iPhone has comps as well). Essentially, Berg explains, it takes your screen and splits it in two, which simulates depth perception. The technology is cheap and allows parents and kids to test it out. 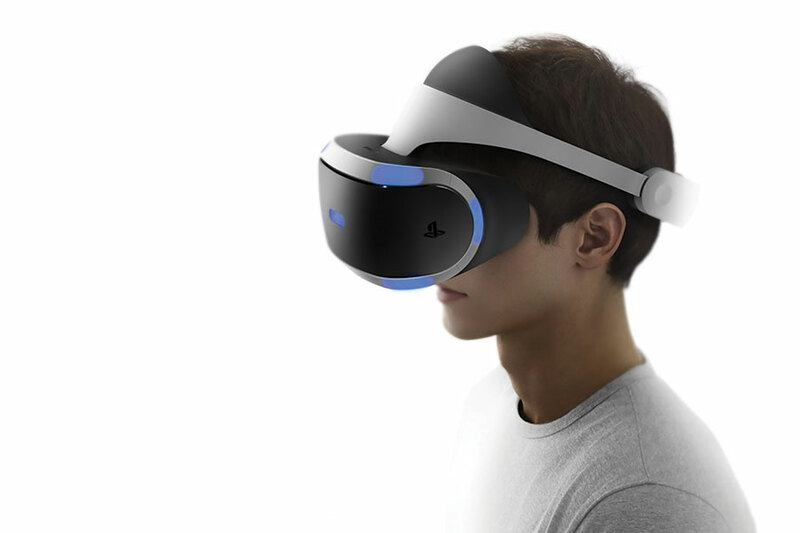 There are reasons to be careful: VR can bring on motion sickness (also known as cybersickness or sim sickness) and other effects, and Gear VR, powered by Oculus Rift, is not recommended for kids younger than 13 by the manufacturer. Oculus Rift: This system is geared toward users who remain in a stationary location, such as playing a game at a desk. It requires a high-powered PC, Berg says, so make sure your laptop meets minimum specs. HTC Vive: This system requires an entire room that is 10 by 10 feet or larger, and uses cameras to translate all your physical movements — jumping, running, crouching — perfectly into the game as if you’re standing inside of it. So imagine an archery game where you are standing in the middle of a colosseum and you have to draw your arrow back and let it go. The sensors track your actual movements and place them into the game. “Your brain accepts it all as being completely real,” Berg says. But beware: If your kid is younger, he or she might smash into the television, door or window, in real life. You need to monitor them, Berg says. Besides sim sickness and injury, parents need to be cautious about online gaming and other gamers’ access to their children.